These past few days, Transport Malta laid 38 buoys around the coast of the Maltese Island. The buoys mark the distance of 200 metres or 300 metres from the coast. These distances delimit a speed limit for vessels. A number of the buoys mark a speed limit of 10 knots while others signal the 5 knot limit. For full details including charts click here . 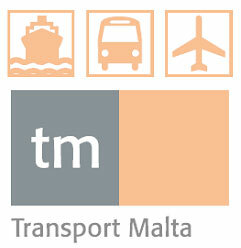 This is just one measure undertaken by Transport Malta for the summer season. Transport Malta encourages all vessel drivers to respect the speed limit. Safety at sea is crucial. It is important that everyone enjoys the sea without incidents.